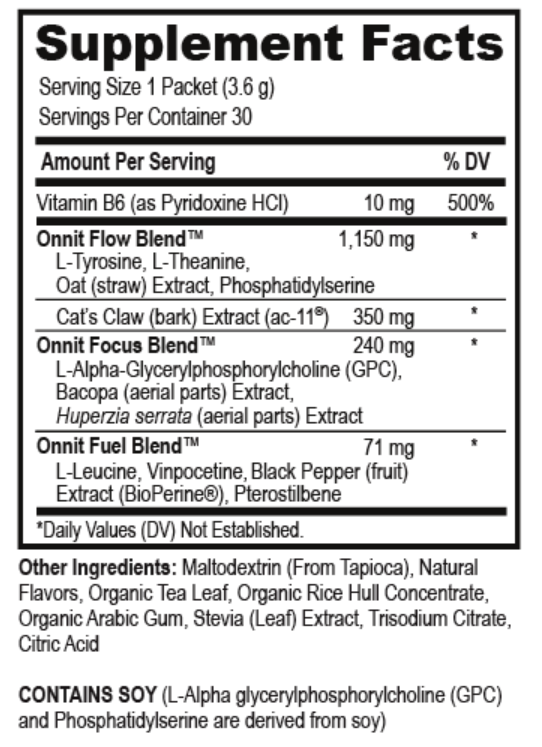 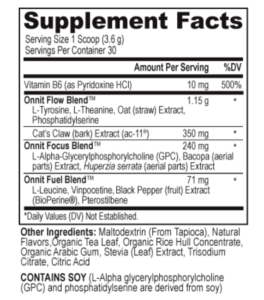 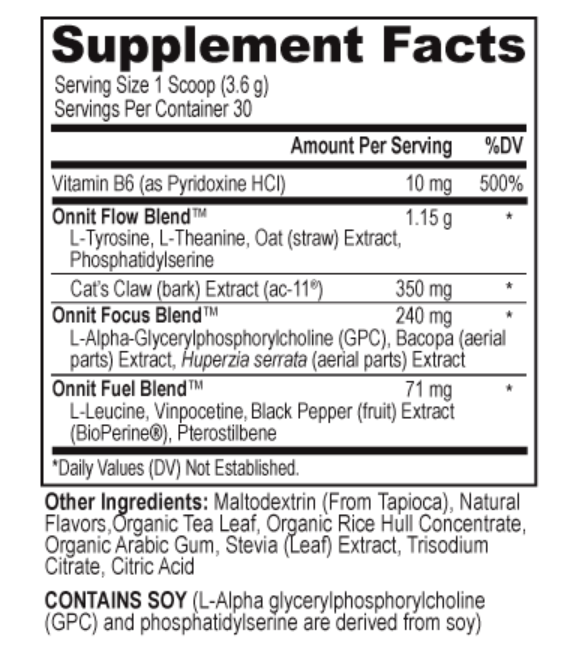 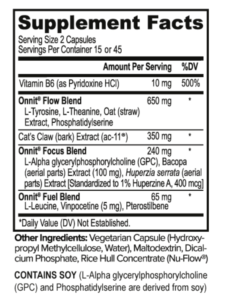 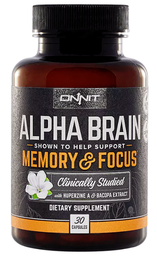 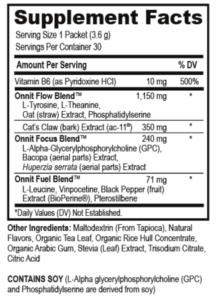 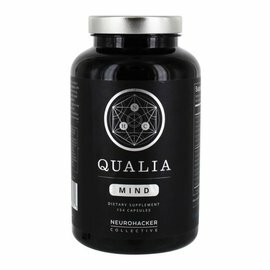 Category: Memory & Focus Brands: Onnit. 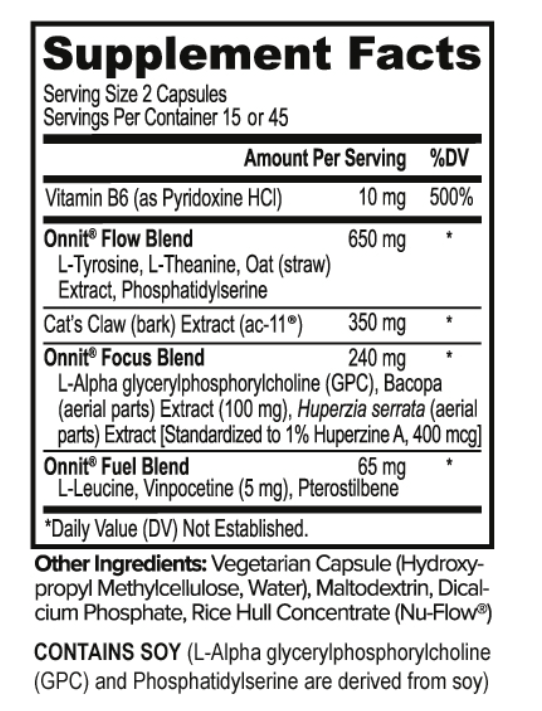 Adults, as a dietary supplement, take two (2) capsules daily. 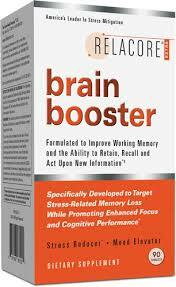 preferably with a light meal.